Cape Town - Virgin Atlantic announced on Thursday that they will be starting a second daily flight service between OR Tambo International Airport in Johannesburg and Heathrow Airport in London. Although the new flights will go on sale on 24 March, the new flights will only start departing on 28 October later this year with a Boeing 787-9 which will have in-flight WiFi. 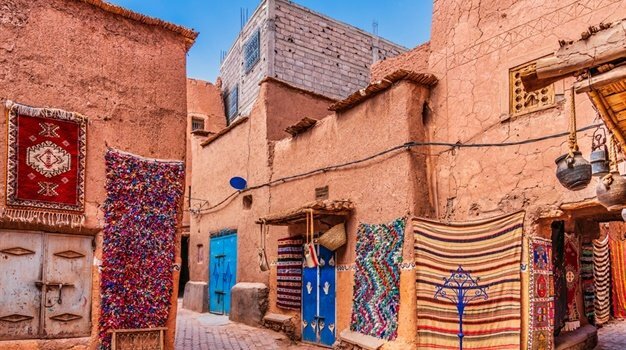 Between the two flights, the airline expects to transport over 300 000 passengers annually and will also increase cargo capacity between the two countries. Passengers will have the option of choosing between the airline's three new economy tickets - light, classic and delight. There will be 36 Economy Delight seats on the new route which includes priority check-in and boarding, free seat selection and 34-inch more legroom for those who want their space. The flight will leave London at 16:45 and will land at 05:40 the next day in South Africa, and the return flight will depart at 22:20 and land 07:30 in London, which makes it perfect timing for business travellers according to Virgin Atlantic. The time slot also makes it easier for connecting passengers to make their flights to US destinations in partnership with Delta. “Virgin Atlantic has been proud to serve South Africa for over 21 years. 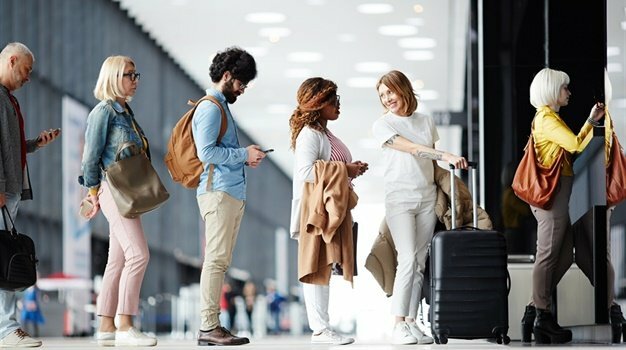 Johannesburg is one of the most popular destinations on our network so we’re delighted to add a second daily service to create even more travel opportunities for our customers," says Shai Weiss, COO of Virgin Atlantic. According to the head of Middle East and Africa for the airline, Liezl Gericke, the new seats mean that Virgin Atlantic is contributing to the expected 9% annual growth of air travel between South Africa and the UK in the first quarter. Airport Company South Africa COO Fundi Sithebe is looking forward to growing OR Tambo International Airport's partnership with the airline. “OR Tambo International Airport, as one of the key hubs in the southern hemisphere, stands to benefit from these additional seats at such a critical moment where airlines are looking at capacity rationalisation as global oil prices are surging. 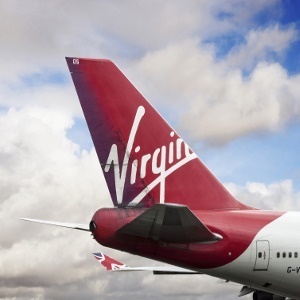 "Moreover, with over a third of North American travellers connecting through European gateways to and from Southern Africa, the additional flight will enhance Virgin Atlantic’s transatlantic connectivity and attractiveness with its partners," says Sithebe. Virgin Atlantic dropped its direct flight to Cape Town in 2015 and some on social media commented that they'd rather have this route back than another Johannesburg flight. Pity you couldn't focus one of those flights from London to Cape Town. You used to fly direct to Cape Town. What happened? Years of points wasted as I now shift my annual overseas trip to British Airways to avoid Joburg. Totally agree with Begemann .. you need to bring back the direct Cape Town flights. I wonder what proportion of passengers have the inconvenience of disembarking, collecting luggage, re-checking in and waiting for Cape Town connection?? Give us direct flight instead please!!! We had to RUN through J'burg airport as our Virgin flight arrived late & long queue for immigration meant our connection to Cape Town was boarding while we were rechecking our bags. Nightmare. Wish there was a direct flight. So wished you still flew direct to Cape Town?! Already a long flight and having to change at Joburg just makes it longer!? Sorry, but use @British_Airways now!????????????? ?